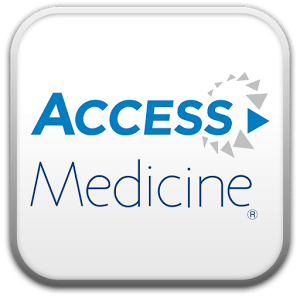 Access Medicine through Harrell Health Sciences Library is a suite of online educational resources for medical students and residents available on and off campus free of charge. Choose from the full content of textbooks in many specialties, flashcards, review questions, case files, differential diagnosis tools, and many other tools that you can integrate into your study and teaching. Lori Snyder will give you a tour of this resource and you will walk away with new ideas for using Access Medicine.